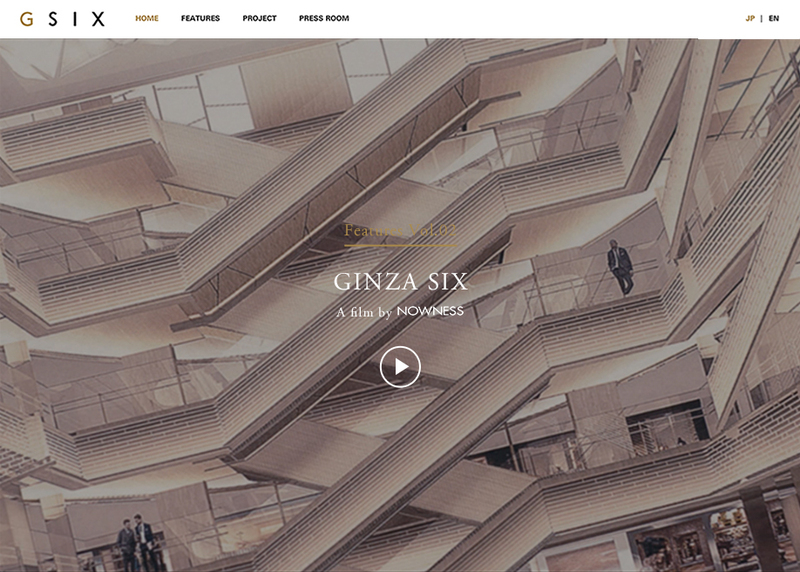 GINZA SIX, the huge department store, will launch in Ginza, Tokyo in April 2017. It contains more than 240 brands from over the world. The concept is “New Luxury”.